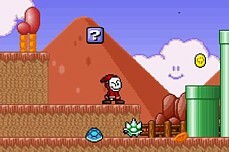 Mario Town >> The key is to avoid your enemies! 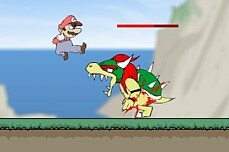 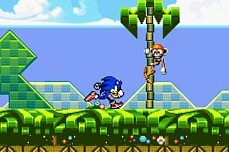 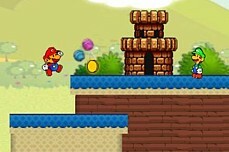 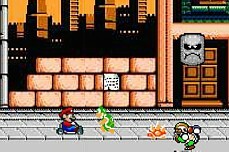 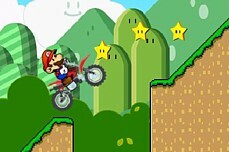 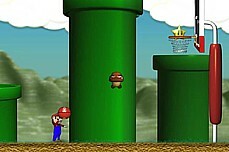 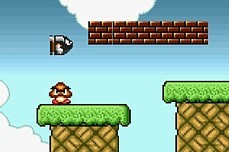 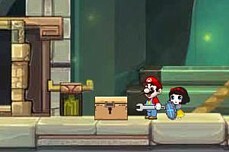 Mario Town is a dodging game where you must avoid all of your enemies instead of killing them by jumping on their head. 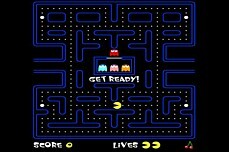 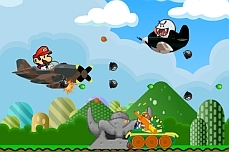 There are 3 total levels in this flash game and then a boss level (the castle on the overworld map) to play through. 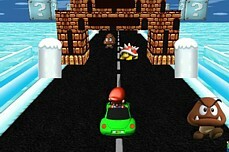 I am not sure why it is called Mario Town because there are no actual towns but that is just the way it is. 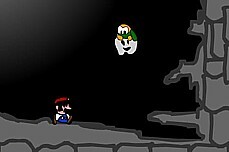 Luigi is confronted with another cave world to explore. 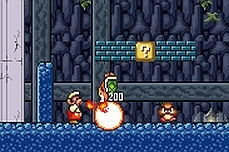 Can you make it to the end of the dangerous cave alive? 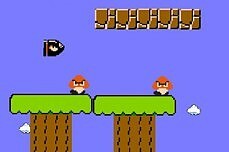 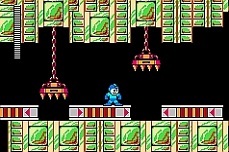 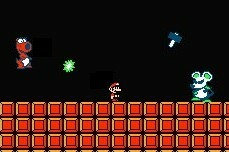 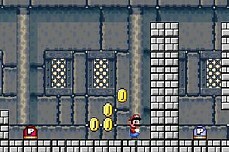 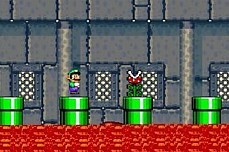 The brothers Mario must get all the coins on each level to pass through the exit door. 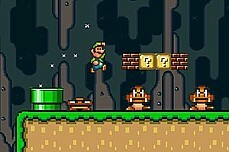 15 total levels to play. 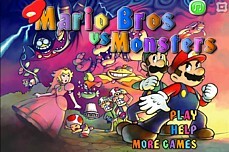 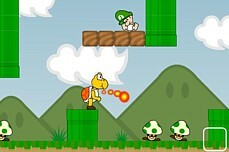 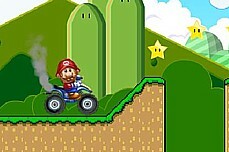 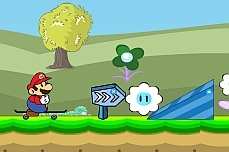 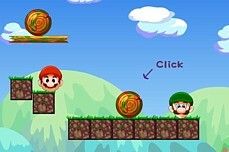 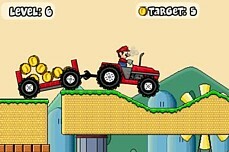 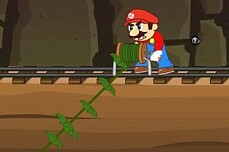 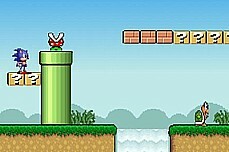 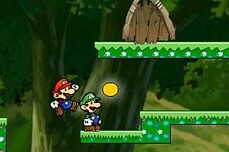 A puzzle game where you have to make Mario and Luigi come together in order to clear a stage. 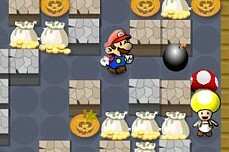 There are 16 levels to solve.